The multivariate statistical process control (MSPC) chart plays an important role in monitoring a multivariate process. Once a process disturbance has occurred, the MSPC out-of-control signal would be triggered. The process personnel then begin to search for the root causes of a disturbance in order to take remedial action to compensate for the effects of the disturbance. However, the use of MSPC chart encounters a difficulty in practice. This difficult issue involves which quality variable or which set of the quality variables is responsible for the generation of the out-of-control signal. This determination is not straightforward, and it usually confused the process personnel. 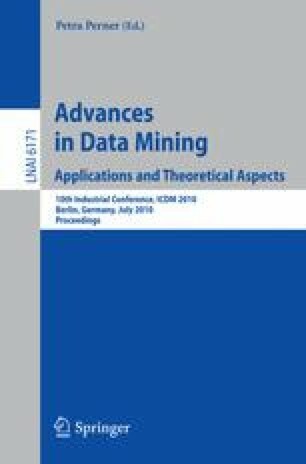 This study proposes a hybrid approach which is composed of independent component analysis (ICA) and support vector machine (SVM) to determine the fault quality variables when a step-change disturbance existed in a process. The well-known Hotelling T2 control chart is employed to monitor the multivariate process. The proposed hybrid ICA-SVM scheme first uses ICA to the Hotelling T2 statistics generating independent components (ICs). The hidden useful information of the fault quality variables could be discovered in these ICs. The ICs are then used as the input variables of the SVM for building the classification model. The performance of various process designs is investigated and compared with the typical classification method.